The editorial office, the executive committee and the local organizing committee are currently hard at work finalizing the last minute details for CRYO2015, the forthcoming meeting of the Society, being held in less than two weeks, in the beautiful Czech Republic! If you have never organized a conference before you simply cannot even begin to imagine what a big job this is! It all starts months in advance with the local organizing committee sourcing a venue and beginning to organize the logistics of 160+ people from all corners of the globe descending on one small corner of the Czech Republic for four days in July, in a flurry of scientific and social activity. Organizing a conference is truly a team event with the local committee taking care of the majority of the organization (our hats off to them! ), while the program committee has the mammoth task of reading 150+ abstracts and streaming them into coherent themed symposia, and poster sessions. The editorial office has been involved in the process for the first time this year, which has been eye-opening to say the least, and has been keeping editor-in-chief, Prof. David Rawson, and myself very busy! I'm certainly looking forward to seeing the results of the collective effort of so many people coming together very shortly, in what has shaped up to be a truly excellent meeting. Abstract submission has now closed and the scientific program has been finalized, but registration to participate as a delegate is still open, so if you can possibly attend this conference, make sure you do! I look forward to seeing you there! On a separate note, you have most likely heard by now that earlier this year the society appointed its first ever executive director, Dr. Edward Kordoski, who has been tasked with developing the society and leading us into the twenty-first century. The occasion was marked by an email announcement shortly after Ed's appointment to the post, but if you missed it you can read all about his background and vision for the society below. Ed will be at CRYO2015, so if you see him, do introduce yourself! It is with great pleasure that the Society for Cryobiology introduces our new executive director - Dr. Edward W. Kordoski. Ed has a B.S. in chemistry from King's College in Pennsylvania, a Ph.D. in organic chemistry from the University of Maryland at College Park, and an M.B.A. from Monmouth University in New Jersey. He comes to us from his most recent position as senior director of marketing and membership at the American Pharmacists Association. 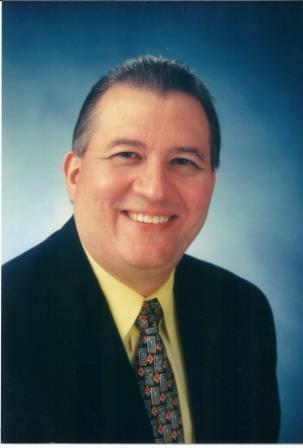 Prior to that he was the Vice President of the Pharmaceutical Education and Research Institute and executive director of the Maryland State Dental Association. He was an executive director for 5 years in the Society of Chemical Manufacturers & Affiliates (SOCMA) Association Management Center, and has over 30 years’ experience in professional association leadership, for-profit global industry and volunteer service-oriented organizations. He worked for 7 years for the American Chemical Society in Washington, D.C., and for 11 years for Ciba-Geigy (now Novartis) in the U.S. and Europe. Ed considers himself a hands-on, common-sense administrator, who has worked in every major area and function of association business. "I have done organizational governance, finance, government advocacy, public relations, membership recruitment and retention, marketing, fundraising, computer systems and technology, publications, meeting planning and logistics, value-added service and product development, educational training programs, conferences and symposia, certification program development, and organizational re-engineering." "The person coming in to lead the SfC has to have a very broad perspective regarding where the society is now and where it needs to go in the future. Our association is operating in the early stages of development between member-driven and completely staff-driven, according to what I see, and to get it moving towards the future, it needs to be knowledgeable about the association world, the business world, and the potential impact of the everyday world we live in. In order to for the society to thrive decisions have to be made in a business-like manner. Happily, Ed is highly adept at developing and marketing non-dues revenue generating programs, print and web-based products, and value-added services to enhance income generation. This will increase membership - an area that the SfC definitely needs to consider. "We need to build up membership because it is the lifeblood of the Society. Right now the society's main income source is revenue generated from the journal. The Board and I plan to develop a Strategic Plan to grow the Society, increase membership, diversify and stabilize our income, and make the SfC more efficient and effective." With less than 2 weeks to go before CRYO2015 kicks off, the organizing team are still hard at work putting the polishing touches to what promises to be a great meeting. Featuring 20 symposia over four days, with plenary talks by Kenneth Diller, Lilia Kuleshova and the Organ Preservation Alliance, in addition to the usual poster sessions, exhibitions, and social events, this is a busy meeting indeed. The full program is now available online and late registration is still open. If you have already registered for the conference don't forget to register for the social program of your choice. 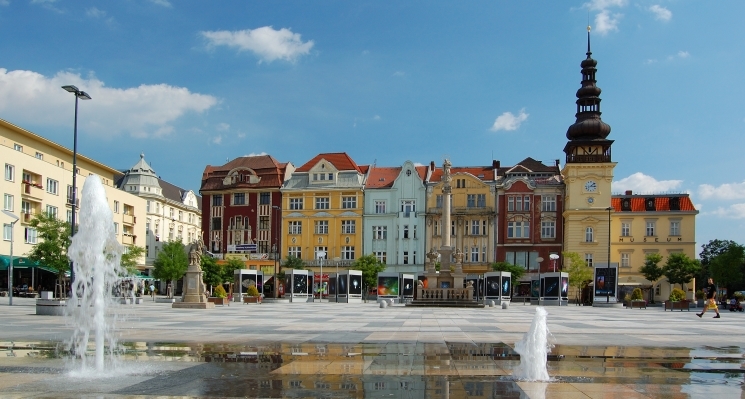 If you haven't booked accommodation yet, make sure you mention that you are part of CRYO2015 to receive the special conference rate at the Clarion Congress Hotel, Ostrava. The nominations committee is currently selecting a short-list for this year's election for all executive committee posts (President, Treasurer, Secretary) and three governors posts. If you would like the chance to make a difference why not stand for election? For information on nomination-by-petition contact [email protected]. Keep your eyes peeled for more information, as candidate names will be available by in August, with the election beginning in September. What an eventful year it has been so far! We welcome 35 new members representing eleven different countries in Asia, Europe and North America. Are you a lecturer with students researching topics in cryobiology? 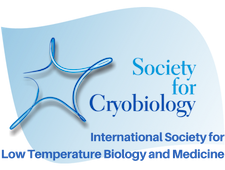 Are you a researcher with colleagues who also work in the field of cryobiology? Please spread the word and encourage students, colleagues and friends who share our vision and passion to join the society. Membership starts at only $60 and is free for student members. 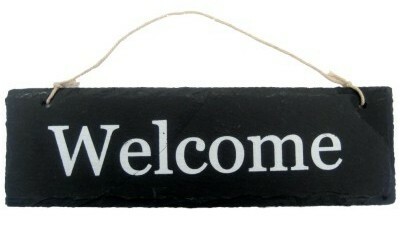 If all our members encouraged just one person to join the society we could double our membership!